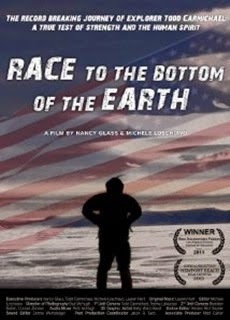 This charismatic documentary follows explorer Todd Carmichael as he attempts to be the first American in history to trek solo and unaided, seven hundred miles across Antarctica to the South Pole. Antarctica is the coldest, driest, and harshest environment on earth. It is an almost impossible journey made even tougher because Todd wanted to break the land speed record for achieving such a feat. This is an adventure that turns into a struggle for survival and a true test of a man’s inner strength.